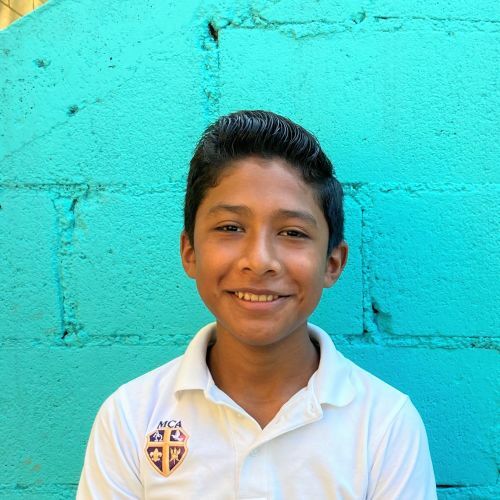 Nery is a helpful 8-year-old boy who lives with his family and siblings. Their region is remote, at the base of an active volcano. Poverty is common, as the wages from farm laboring jobs are meager. Now attending Source of Hope, Nery’s future looks bright, as he receives good meals and a quality education. He is well-behaved and is growing spiritually. Art and Science are his favorite classes.